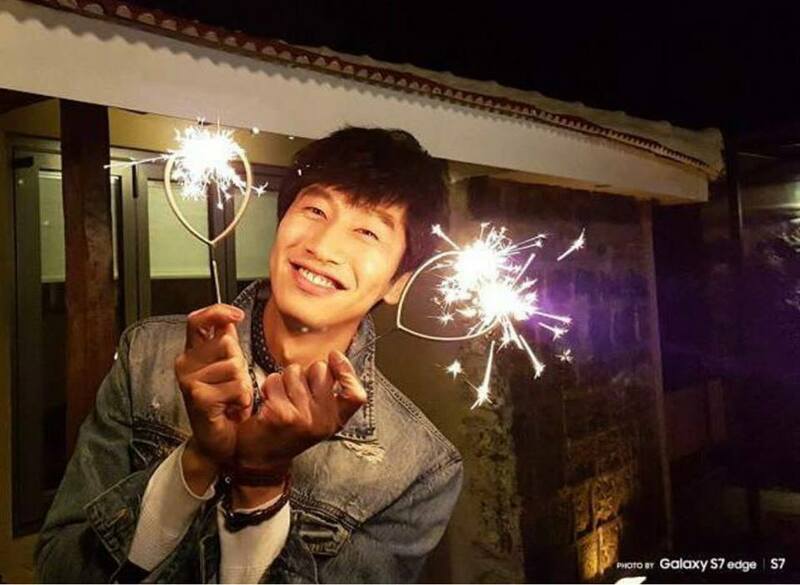 There are two things for us (especially Hallyu fans) to be excited about this Thursday – the launch of the Samsung Galaxy S7 Edge and the arrival of Lee Kwang Soo from “Running Man” in Malaysia! Samsung Malaysia Electronics (SME) Sdn Bhd is bringing over the 30-year-old South Korean entertainer who is the new face of Samsung Galaxy S7 Edge in Korea, to Malaysia this 17 March at Suria KLCC. Often referred by his fans as “The Prince of Asia”, or as “Giraffe” in “Running Man”, Lee has been in Malaysia for quite a few times before for various launch events. Lee announced his visit to Malaysia via a video where enlists the help from everyone in Malaysia to help him find his lost phone, which is the Galaxy S7 Edge. So how do you get to meet him in person? Apparently by getting your hands on the latest Samsung gadget you may stand a chance to get an exclusive meet and greet session with the Korean star at the concourse area of Suria KLCC this Thursday, 17 March. If not, then we’re sure you could find a spot from the upper floors of the shopping mall and get a clear view of concourse area below! i just want to ask you ..
lee kwang soo arrived at Suria KLCC tomorrow ?